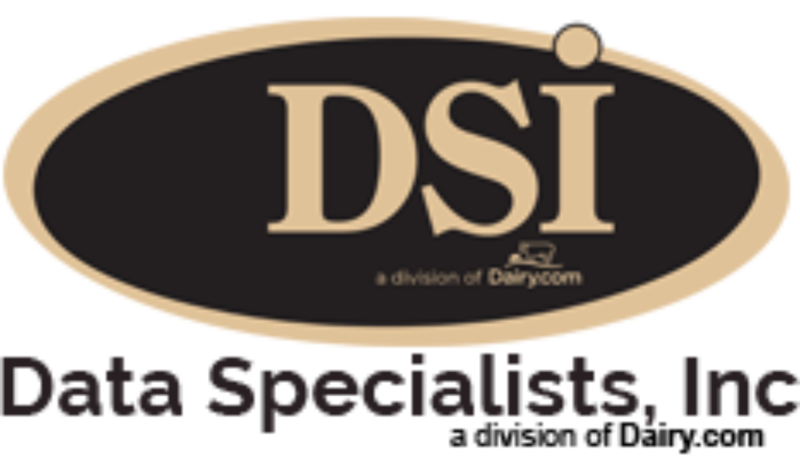 DSI’s software tracks incoming raw goods from receipt through liquefying, drying, packaging, and every stop on its way to your customer. By tracing the process from start to finish and reporting on various process zones, your staff will know the exact amount lost during production, measure efficiencies within various zones, and give your management team the information needed to reduce shrink. Laboratory tests are easily tracked and follow the product from the floor to the warehouse and beyond, ensuring you deliver a product that meets your customers needs.